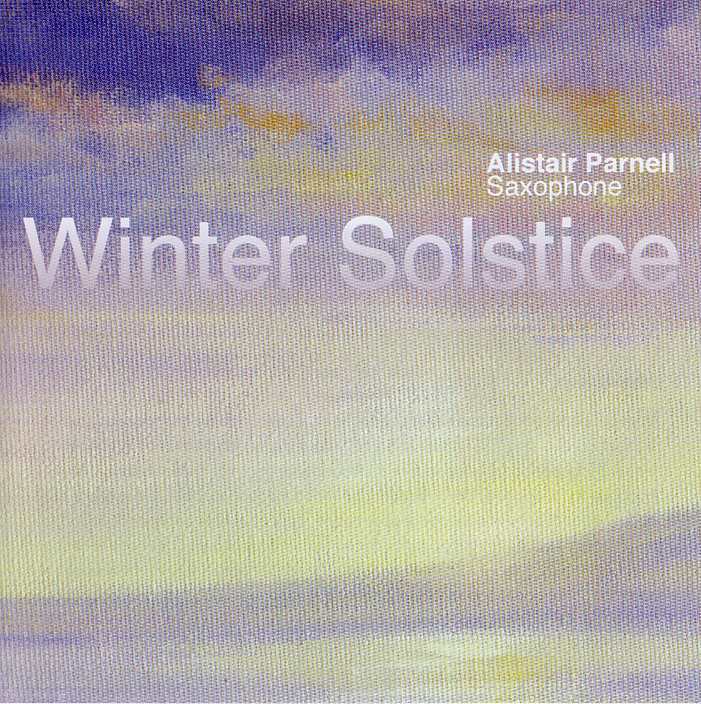 Winter SolsticeThis is a collection of seasonal music that I feel is not only beautiful, but also allows the saxophone to show it’s chameleon nature. 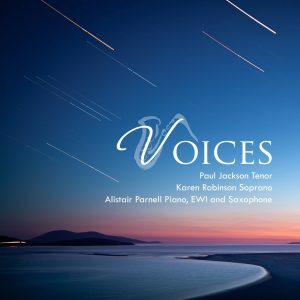 Some of the music here is less well known and I hope that you may find yourself listening to it all year round. 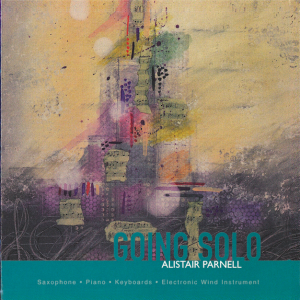 There is a connection with song to exploit the vocal quality of the instrument and the French traditional pieces seem highly appropriate for an instrument first introduced in France.